Is there a better alternative to Kiosc? Is Kiosc really the best app in Entertainment category? Will Kiosc work good on macOS 10.13.4? 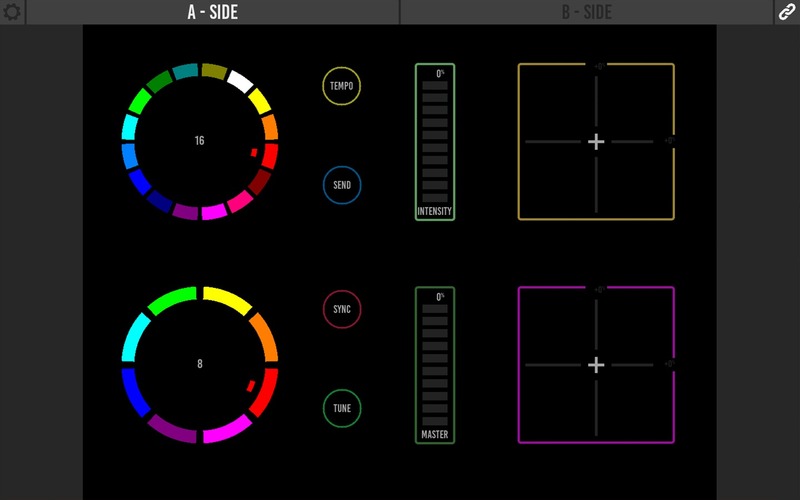 Kiosc provides a customizable user-interface for the Visual Productions line of lighting controllers. 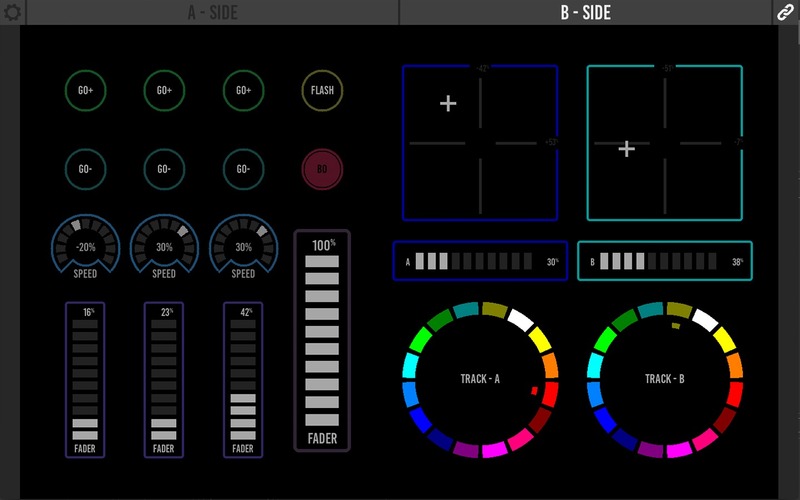 It offers control elements like buttons, faders, colour pickers, etc. 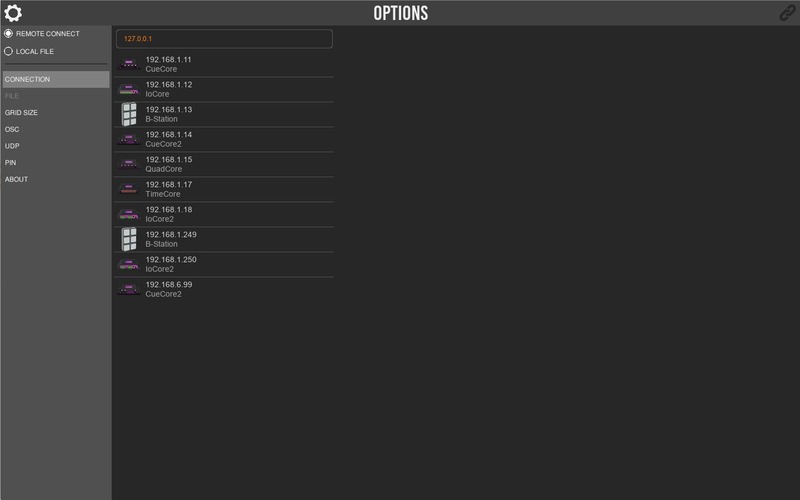 When connected via the network these control elements allow direct control of the lighting controllers. 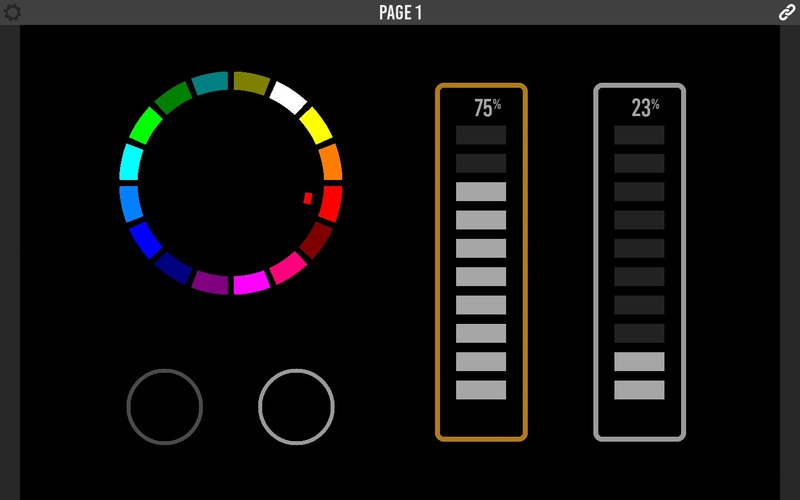 It enables you, for example, to start lighting shows, change intensity or jump to specific scene. Bug fix for App chasing after suspension. Kiosc needs a review. Be the first to review this app and get the discussion started! Kiosc needs a rating. Be the first to rate this app and get the discussion started!